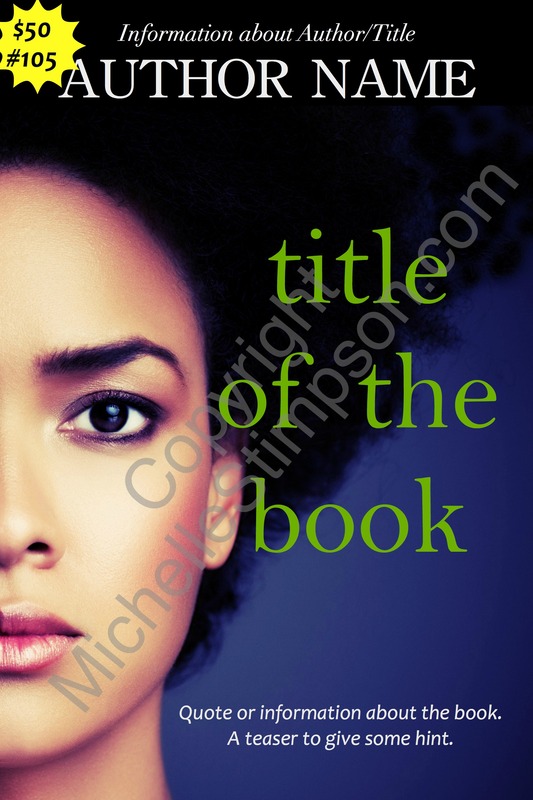 Michelle, do you make book covers for other writers? Hi ! 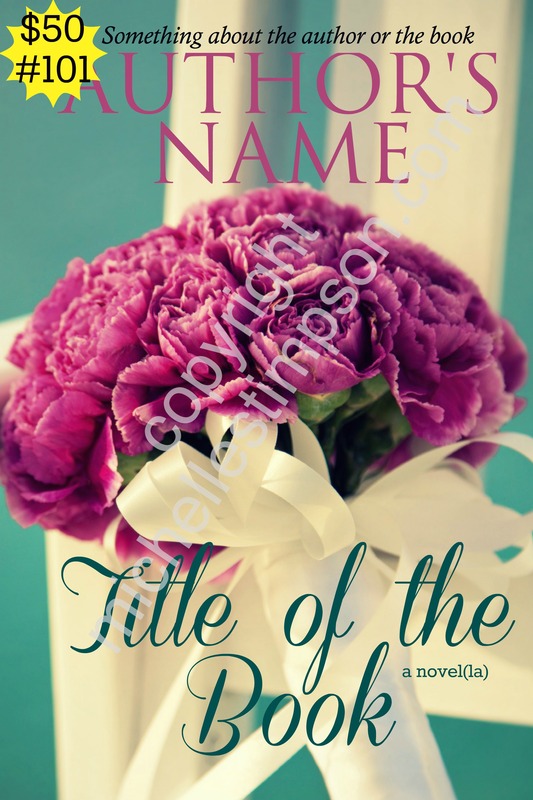 I complete a book and i was looking for a pre made cover , for spiritual book , it on a jezebel spirit .i have a editor , but I’m not please with the cover .may you contact me please.thanks.